What card do you carry and why? Just thought I would start a simple post stating which cards I carry and why I carry them. Maybe it will help others with their decisions on which card they should get, or maybe if they are not 100% on how to use them effectivly enough? #1 - Delta reserve. I do alot of travel for work, and enjoy the skylounge access, as well as the complimentary guest pass, whcih enables my wife to fly with me. I use it for most of my travel expenses. #3 - Chase Freedom. I got this one for the 1.5% CB benefit. I use this one for most of my gas purchases, or regular spending that I can not get better rewards. 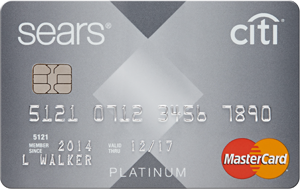 #5 Sears Card. Got this one quite a few years back when I was making a large purchase for a new crasftman tractor. Kept it every sense. I do use this one every once in a while when I am buying something for the house at either Kmart or Sears, such as the washer and dryer I just got my wife. I get 10% off on those purchases and 0% interest. #1 Military Star. Got this one about 20 years ago for big purchases on military bases and the benefit of uniform needs. #2 Amazon Prime. Got this one when I was stationed in a remote location that I could not just run down to the store to get things. It came with a prime membership that saved me a ton on shipping charges. #3 Pier 1. Wifes idea....no clue why I have it other than she uses it for neat things at pier one. So now I ask many of you, what cards do you have, why and how do you use them to your own benefit? Re: What card do you carry and why? Charter Member of the Discover " No Cli For You " Club ! Right now i carry Gold for groceries/restaurants, freedom/ink for 5x categories, and FU for everything else. My wallet has four slots, and after my ID, that leaves me with three spaces. 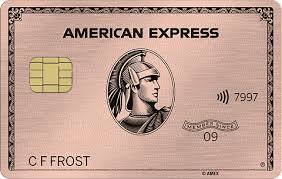 I carry the AMEX Gold for groceries and restaurants, AMEX Everyday for non category and to meet the 20 transaction bonus, and Costco Visa/PenFed 2% for wherever doesn’t accept AMEX. But these are not the only cards I use. 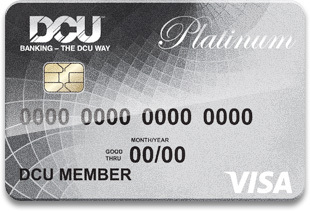 I bring the AMEX Platinum and Delta Gold(need to upgrade to Platinum) while traveling. I do not carry them outside of travel and only use the Platinum for flights/lounges. I only keep the Delta for priority boarding and in case I need to check a bag. 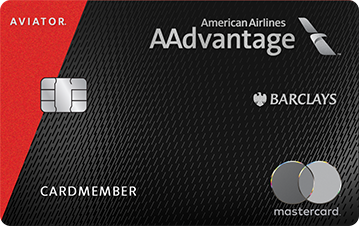 I know this is not the best setup, but I refuse to carry more than three cards and I also won’t shuffle through twenty cards just to save $0.03 here and there, I’m basically all in on the MR system to go towards Delta but can’t justify upgrading to the EveryDay Preferred after all the other annual fee cards I have. I only carry 3 as I am a minimalist. 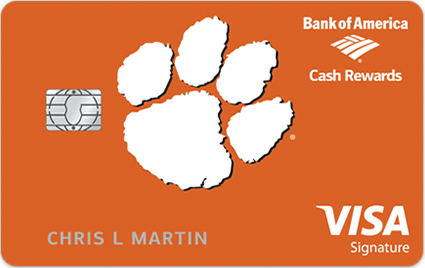 I carry the Uber, Amex BCE, and my 3rd card is always rotating. 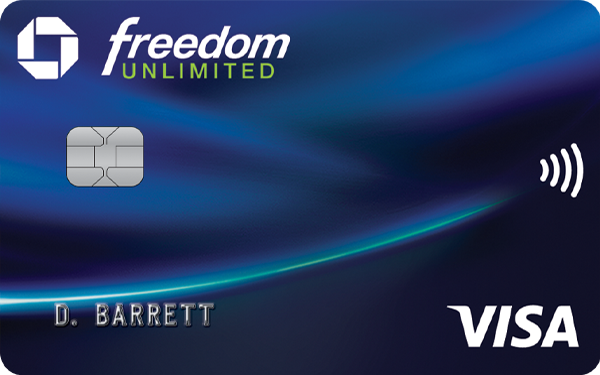 Through March my 3rd card is the Freedom. 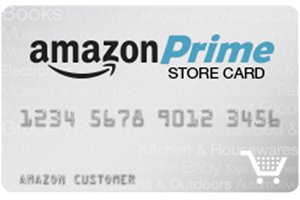 If I want to use one of my other cards, it is a planned purchase and not an impulse buy. 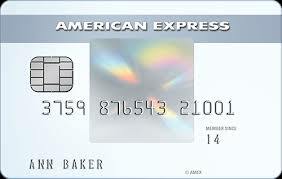 Amex Gold for 4x groceries/eating out, Amex ED for everything else. 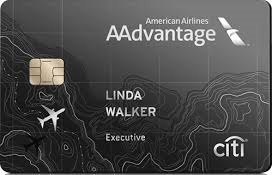 Citi AAdvantage for those times when Amex is not welcome. 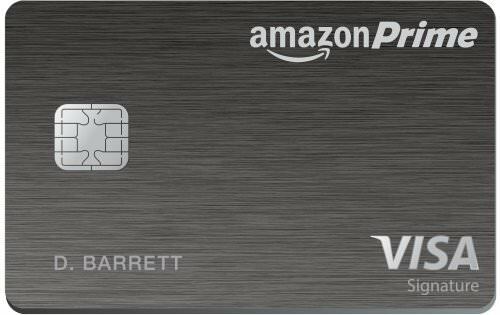 PayPal 2% and Amazon Store Card. Sync is gonna love me. 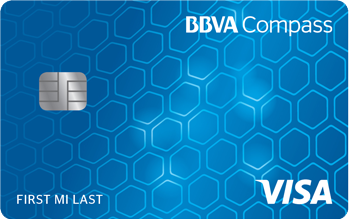 BBVA will be my cable and cell bill card going forward. Disco, cashRewards, QuickSilver, SSFCU Power Cash Back, and NFCU Plat will all be SD except for category spend on Disco and keep alive charges on the others (I also have two BTs on the Plat and I’ll use the cashRewards for non-Amazon online purchases from the Member Mall for extra cash back). BOA cash rewards: oldest TL never really use it except to play bills now and then currently have the 3% drugstores for when I drop by CVS. Cap1 Savor: my dining card use it when eating out or ordering take out. Haven't tried using the entertainment categories yet maybe when I have time for a movie. Sears: got this to see if I can get the offers for the 10x rewards and stuff. We'll see. ICBC: for the novelty of having a unionpay card. Plus I can say I have PBOC/Discover/Diners Club all wrapped in one. 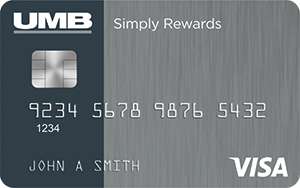 UMB: grocery card which included discount stores (Walmart). Use it for dining now and then when Savor has a larger balance. Prime: for Amazon now have it set for bills due to offer. 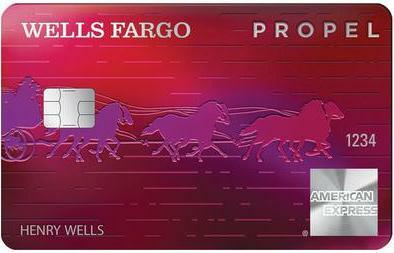 Propel: wanted an amex card and they revamped/released it around that time. Uberlyft, cellphone insurance, occasional purchase. I assume you mean in your physical wallet. I use mobile wallet or Apple Pay for the cards that I don't need to carry but can use for categorical spending (Target wallet for my Target mastercard, Amazon Prime for Whole Foods. I am likely to "pop" in to those stores unexpectedly if I'm out and about and need to pick up things). I use a card holder that holds 4 cards + ID/Visa Debit. Plus, the card holder fits in my jacket pocket, reducing my need to carry a purse. For everyday life and domestic travel: Two cards I always carry are CSR (dining, travel) and CFU. The other 2 are usually some combination of CF, Discover, Costco Visa, depending on categorial spend (Currently CF and Discover this quarter.). Also DL + Visa Debit. Also traveling internationally, I always carry a second wallet tucked in the depths of my backpack in case my main cardcase gets stolen. This holds my passport card (if not in my main wallet), Global entry card, second Visa Debit card (different bank, no FTF), Discover card, Amazon Visa, Target MC, and $200 in US currency. 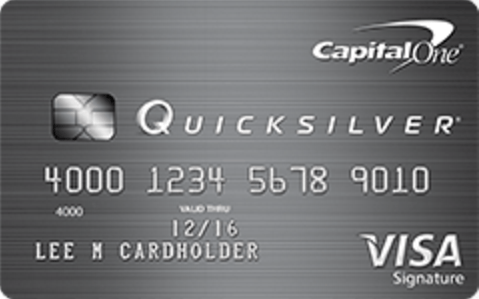 Citi Double Cash - 2% cash back on everything. 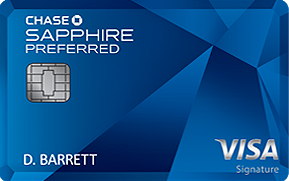 Chase Sapphire Reserve - 3% cash back on restaurants/travel. 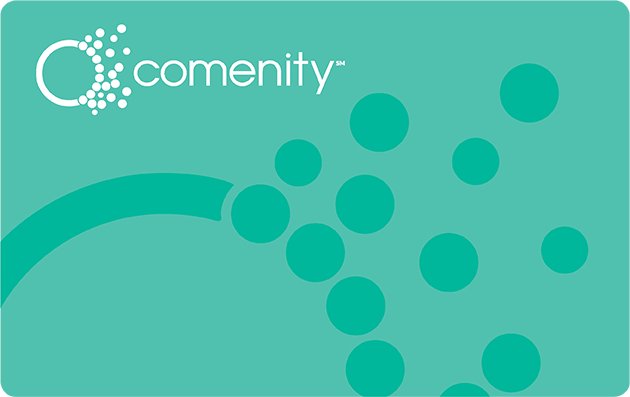 Discover it - 5% cash back at supermarkets, this quarter. I may get rid of the CSR and AmEx Gold before the annual fees hit. I would then just use my Double Cash card for everything. It makes life easy. Stop trying to save a nickel; start trying to earn a dollar.